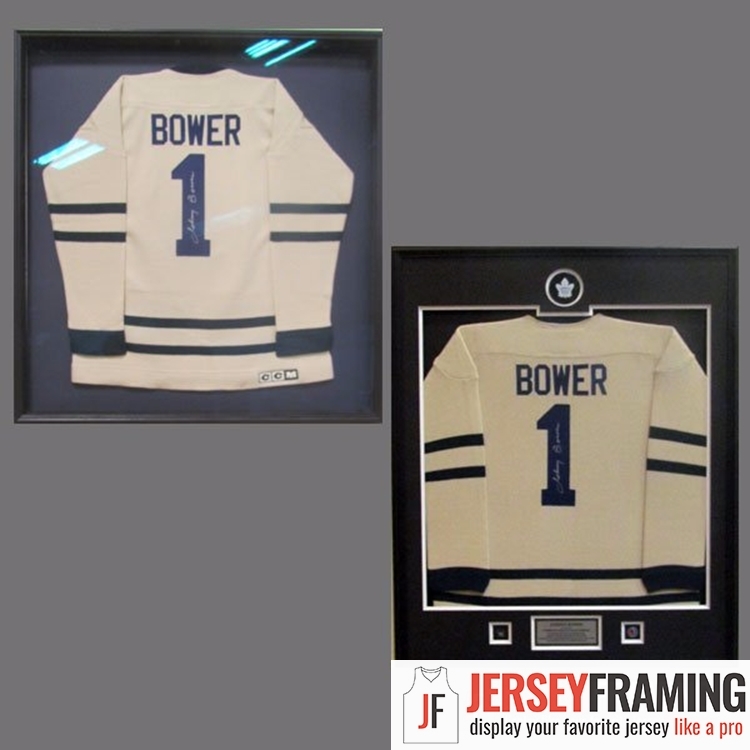 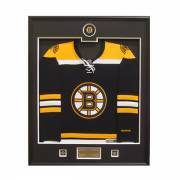 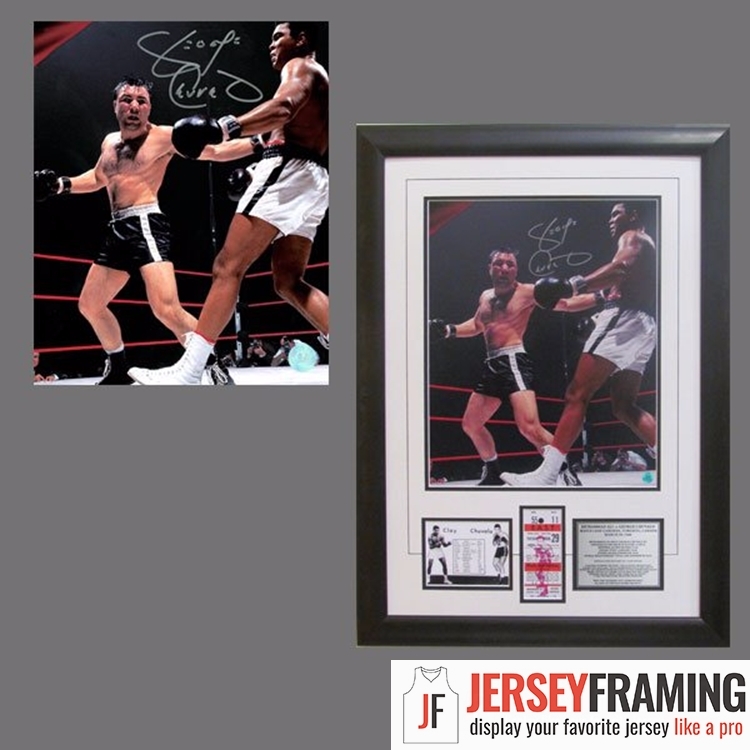 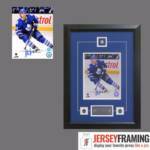 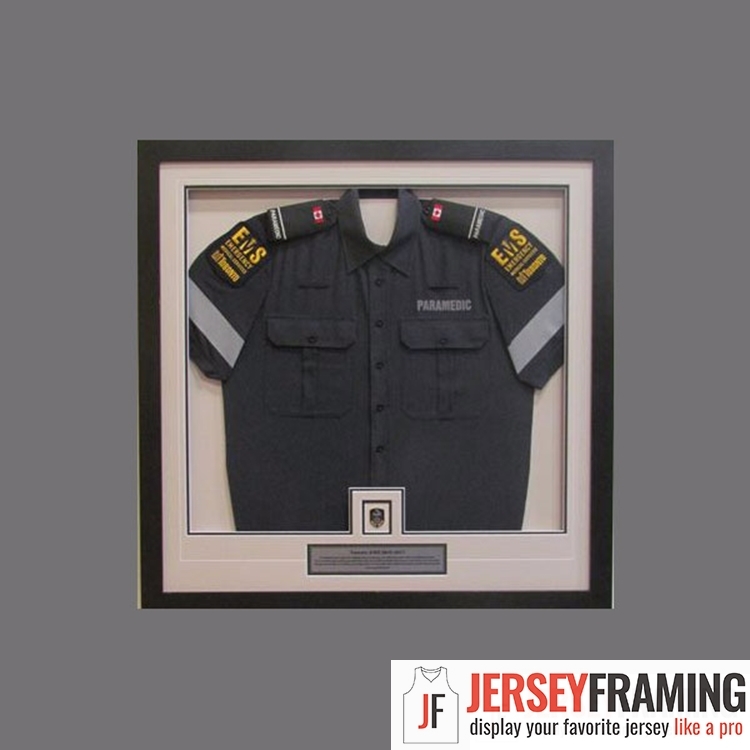 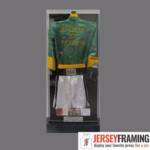 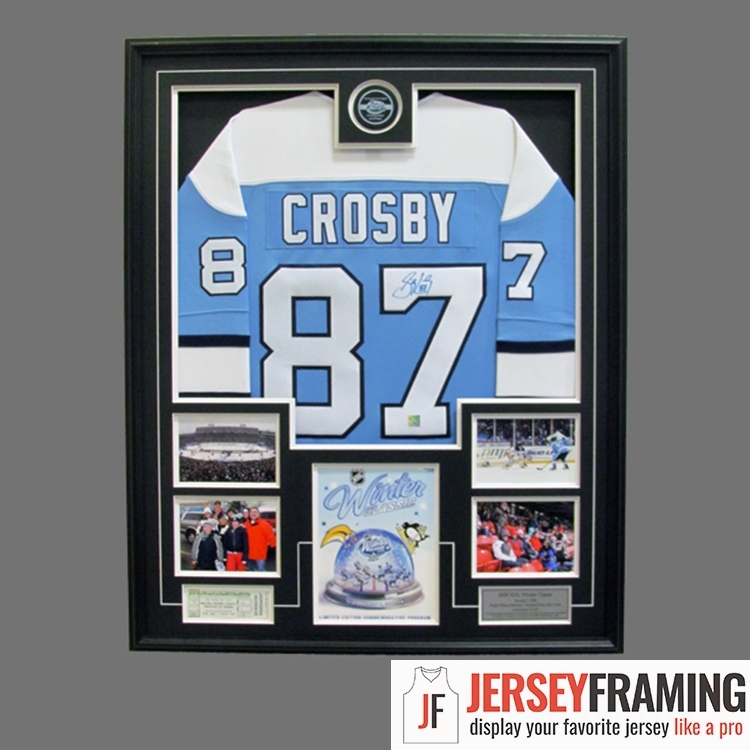 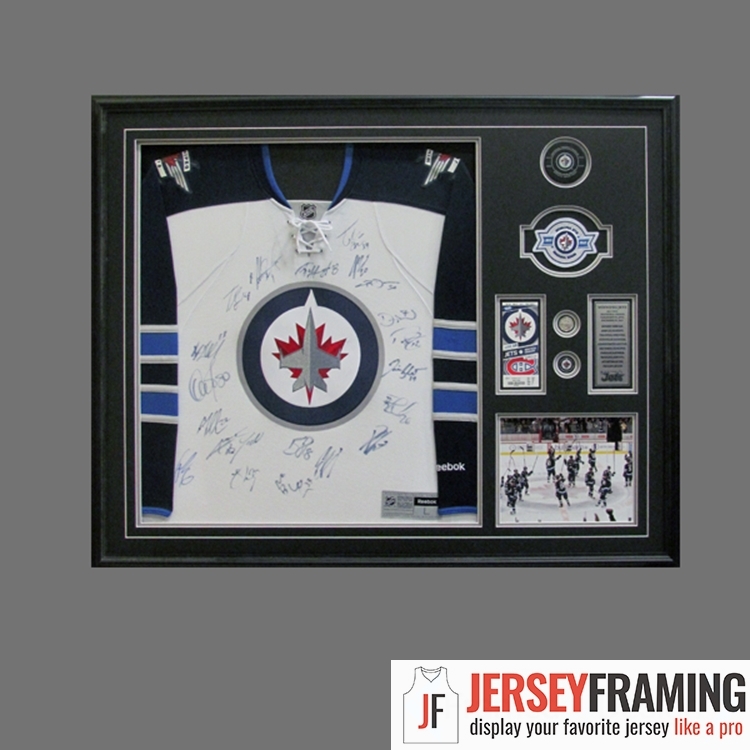 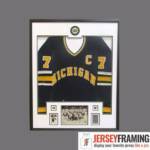 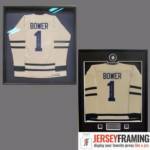 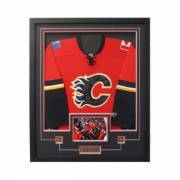 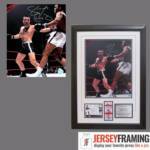 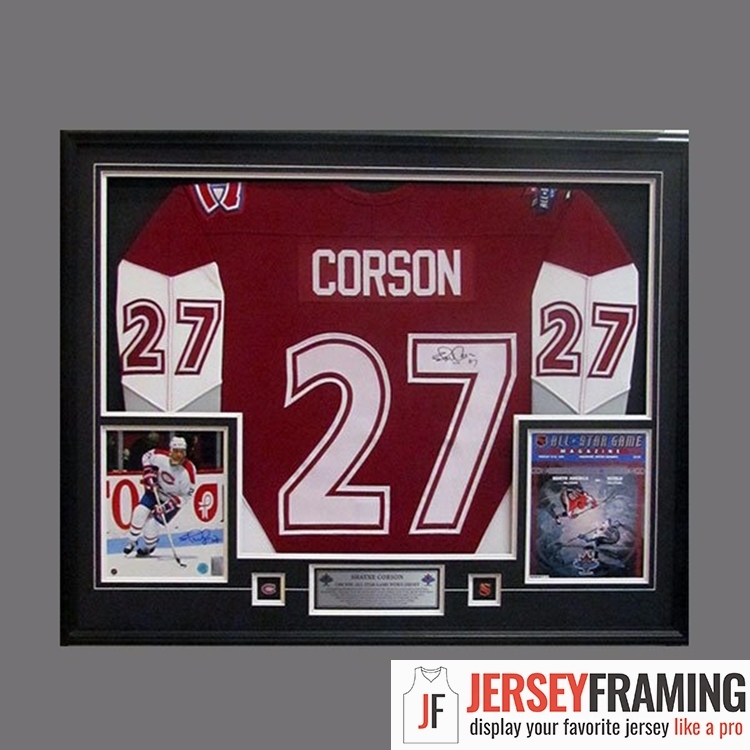 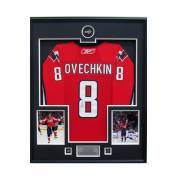 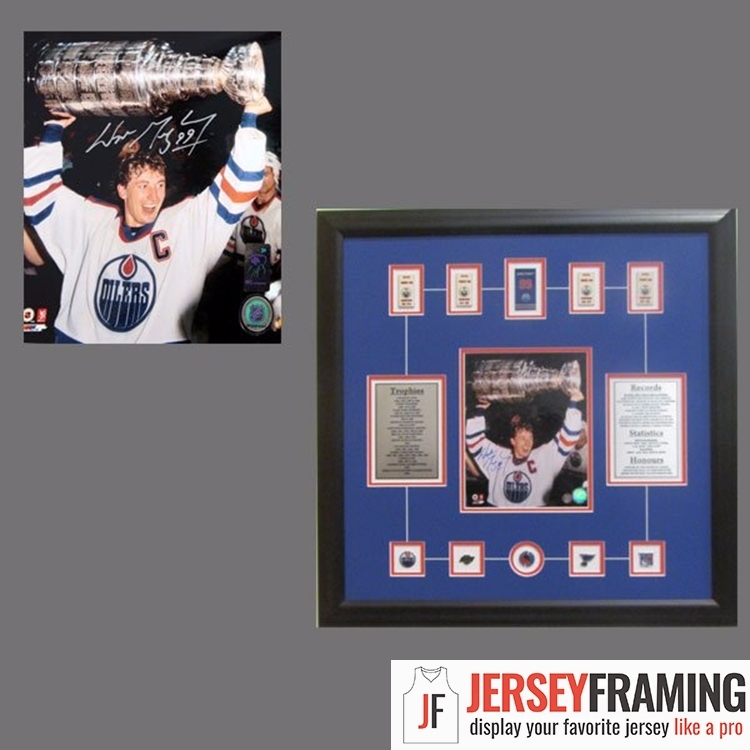 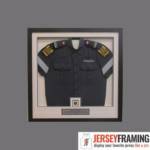 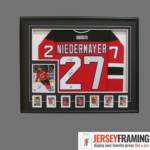 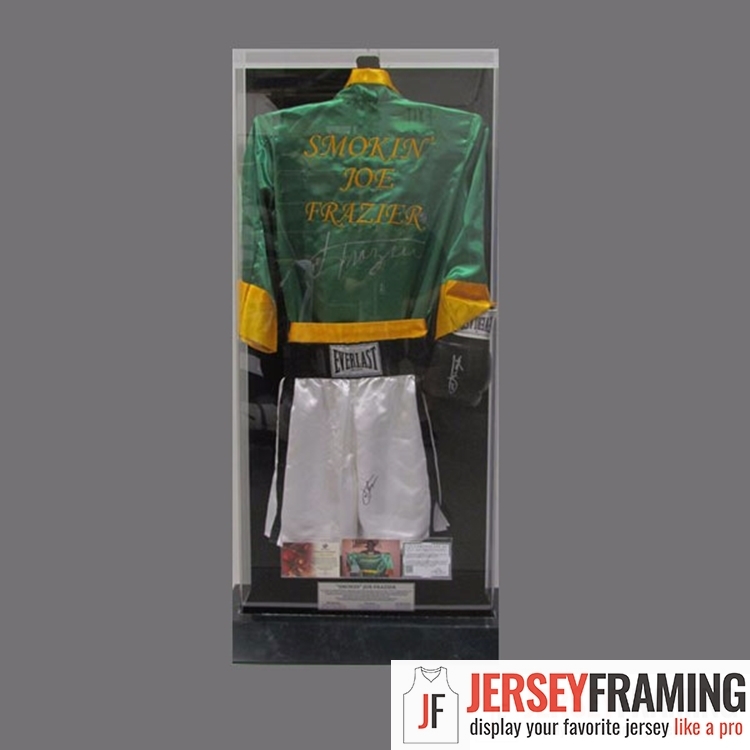 In our online shop you will find our most popular and commonly requested jersey frames, but that is just the start. 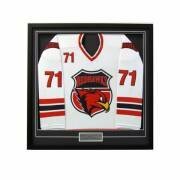 We also craft custom displays that are unique to the piece. 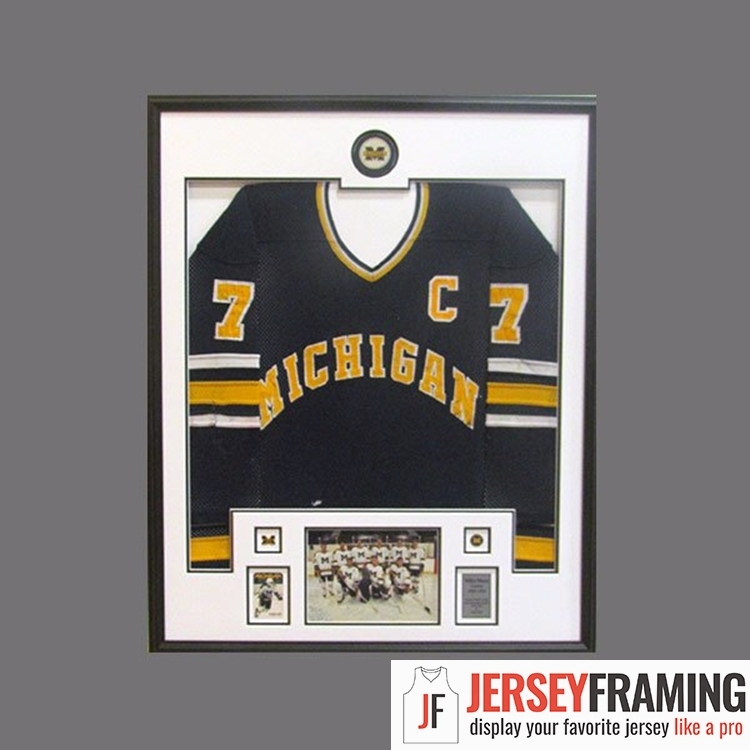 And it doesn’t matter if you own a Sports Bar or just want to add something original to your man cave, our team can created a wonderful display that will have all your friends talking. 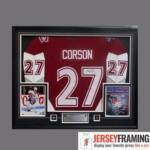 Contact us by phone, email or drop by the stop to discuss your custom frame further. 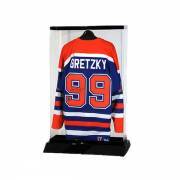 Production takes place west of the GTA near Woodstock, Ontario. 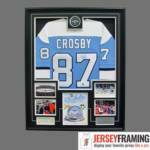 Items can be couriered directly there to expedite production - please email us for details. 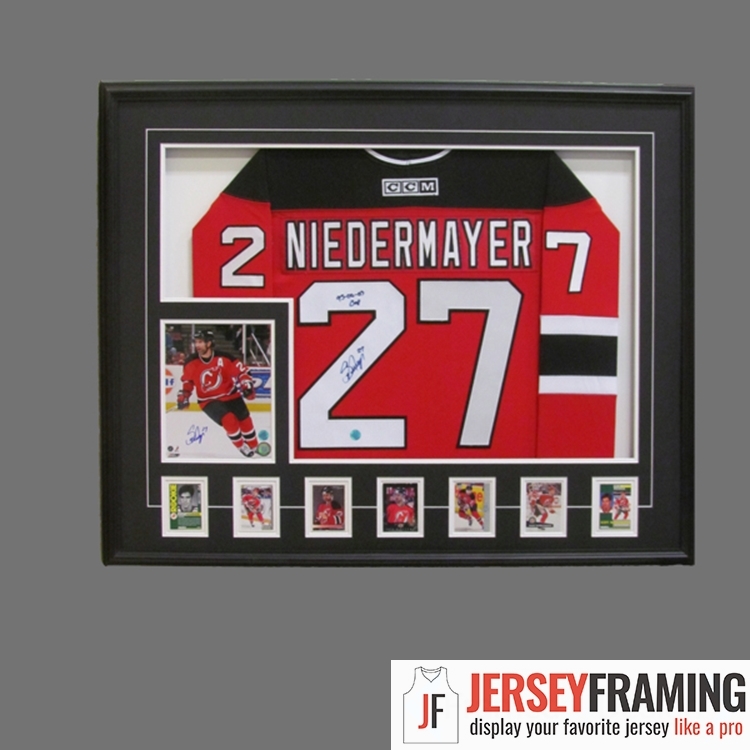 JerseyFraming.ca © 2017 All Rights Reserved.